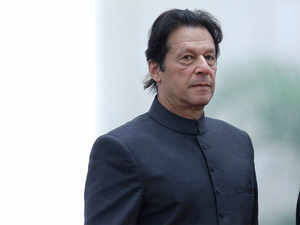 Pakistani Prime Minister Imran Khan’s “peace missive” suggesting PM Narendra Modi as the best bet is an outreach to the Western audience and big powers amid the precarious state of the country’s economy. “It has been almost eight months since PTI came to power, and during this period the country’s economy has started crumbling, with inflation now at 9.41% and the rupee at a historic low against the US dollar. From petroleum products to food items, and from utility bills for electricity and gas to medicine, everything is subject to price increases because of the growing inflation rate, while the government is unable to attract any international investment and has failed miserably in creating business opportunities within the country,” wrote Pakistan-based Imad Zafar earlier this month in an article titled ‘Pakistan’s self-created economic turmoil’ in the Asia Times.